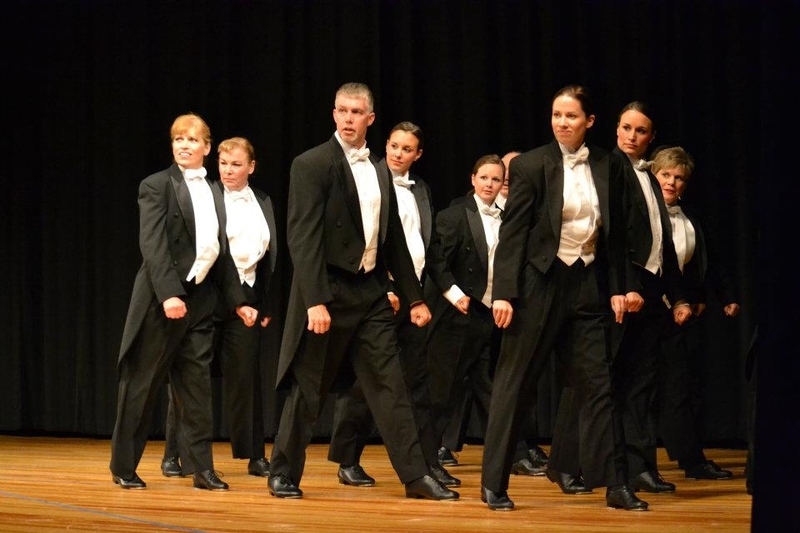 Our Tap classes are a fun and energetic way to improve, balance, coordination and rhythm. Each class level will build progressively on basic steps learned in the beginning, and culminating in more complex and rapid routines. Classes begin at age 7 and continue through Advanced Tap for the serious and experienced tapper and Adults who are trying it for the first time. At the Blue Ridge Studio for the Performing Arts, our mission is to provide an enriching and stimulating dance experience that challenges every student and balances a strong foundation in traditional dance technique with creative expression and innovative style. The Blue Ridge Studio was founded under the principle that all children deserve the opportunity to dance, so our scholarship program was created with that purpose in mind. To register to attend The Blue Ridge Studio for the Performing Arts, please complete the Registration Form and Contract and submit them in person, by mail, or by email. © 2019 Copyright by Blue Ridge Studio. All rights reserved.